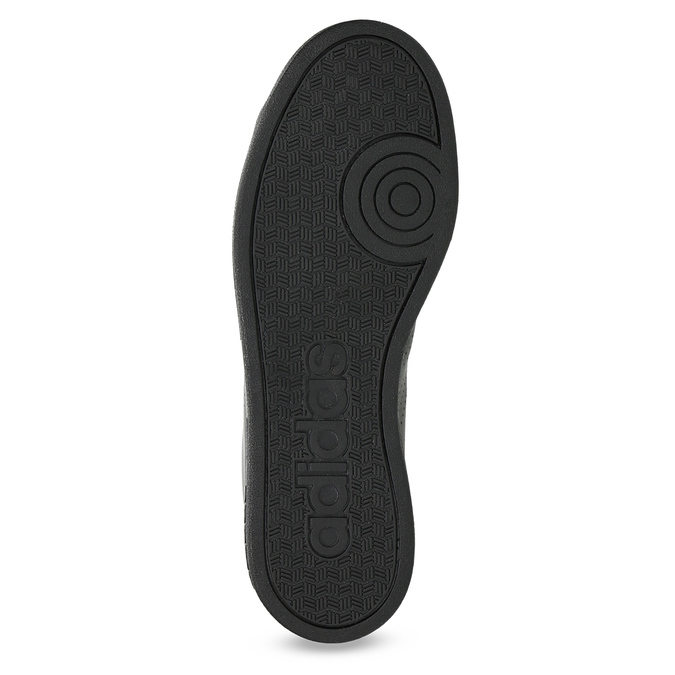 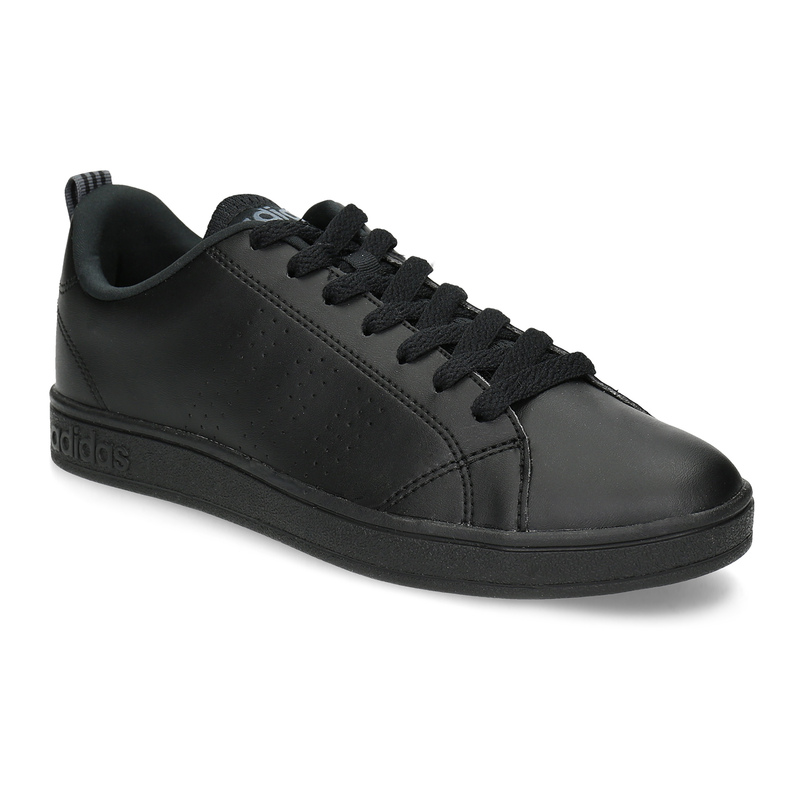 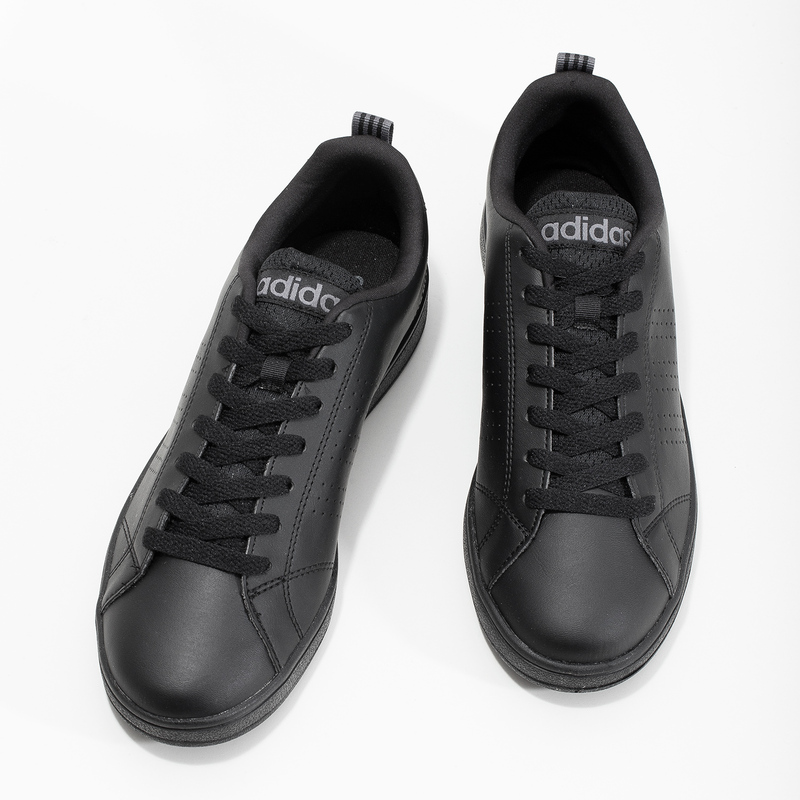 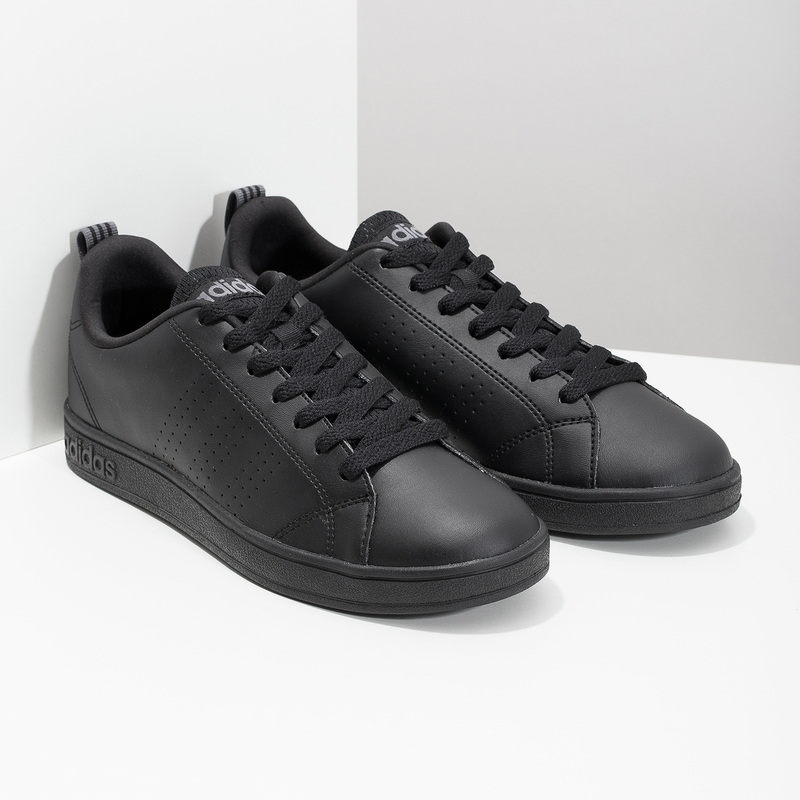 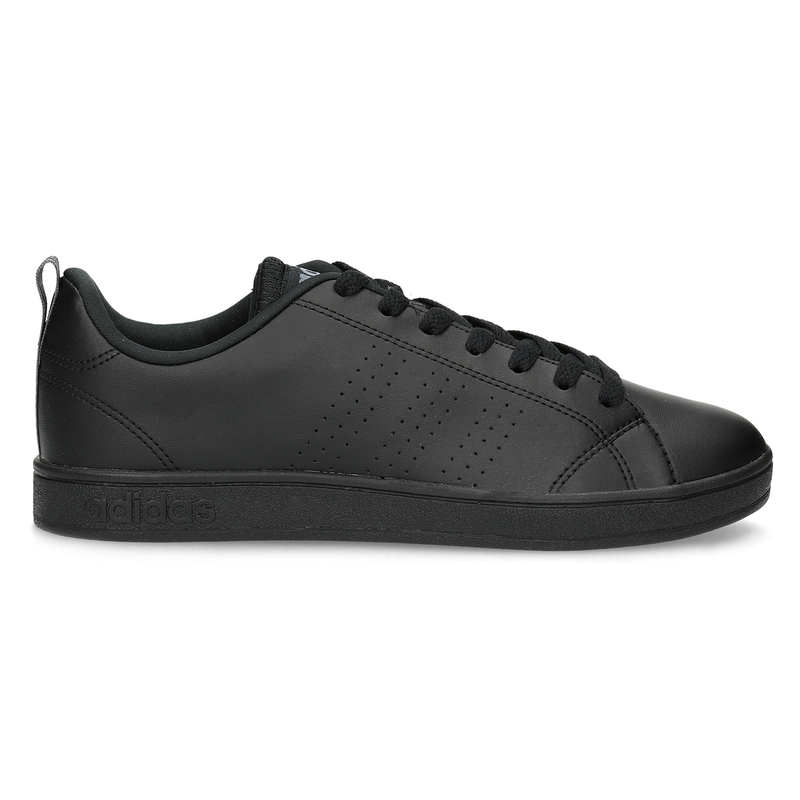 Adidas ladies’ sneakers in black color have only slightly noticeable perforation on the side which helps ventilate the shoes and enables feet to breathe. 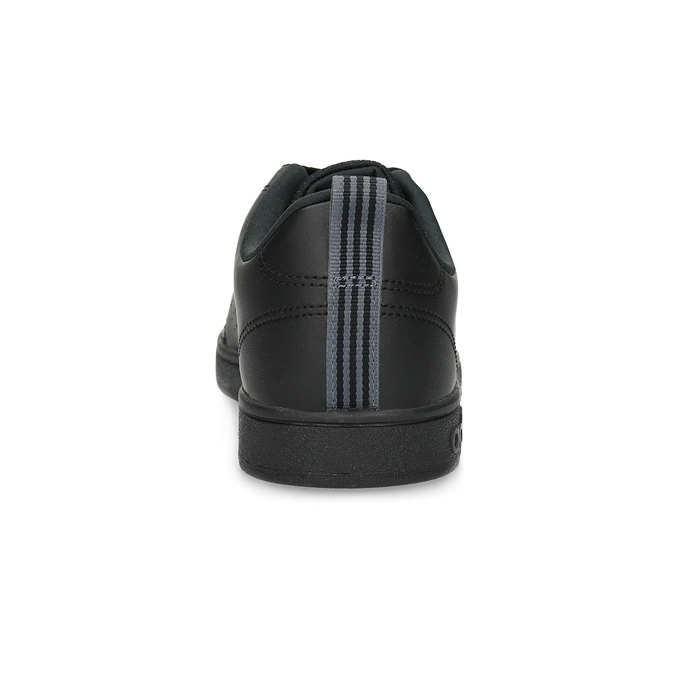 The shoes have a time-proven cut, which will enable you to feel comfortable in them all day. 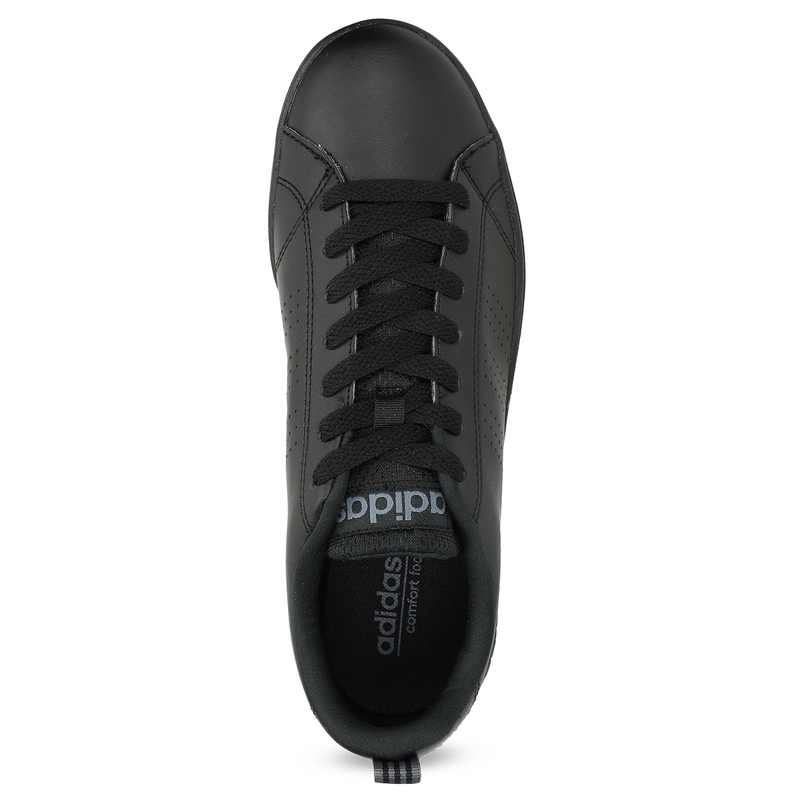 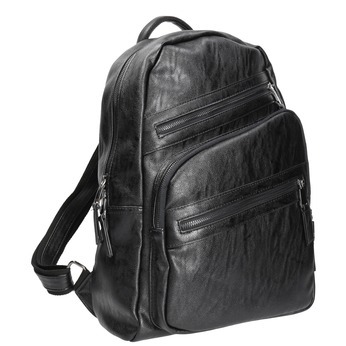 You can wear them when you go shopping or on a walk in nature, and they will also come in handy during long trips, when you will want maximum comfort.